Homes flanked by grassy common areas are what you will find amongst the many available listings found at Pecos Park. Recently developed (about 5 years new), this welcoming community enjoys a fantastic location at the corner of Pecos and Higley Roads in the southeastern portion of the Valley of the Sun. Residents here are afforded lovely homes within walking distance of shopping outlets, eateries, and other necessary conveniences. But that’s not to say that this desirable locale is overgrown in any way, shape, or form! A quick drive around the area will reveal small dairy farms, agricultural fields, and the majestic San Tan Mountains looming in the not-so-far distance. And all of this makes for a residential setting that perfectly represents the coveted suburban lifestyle! If Pecos Park real estate sounds like something that would fit your bill, then you’ll be pleased to know there are currently some very appealing properties available in this charming neighborhood. If you are in search of a spacious abode, you won’t be disappointed. And the same goes for those seeking cozier comforts. Family friendliness is a given in this locale that is well-served by the excellent Higley School District, so you can rest assured that your children will benefit from a quality education. And for those times when the agenda calls for rest, relaxation, and/or recreation, simply head on down the road to Discovery Park: 48-acres of grass, lakes, trails, play areas, and sports facilities designed to appeal to one and all! 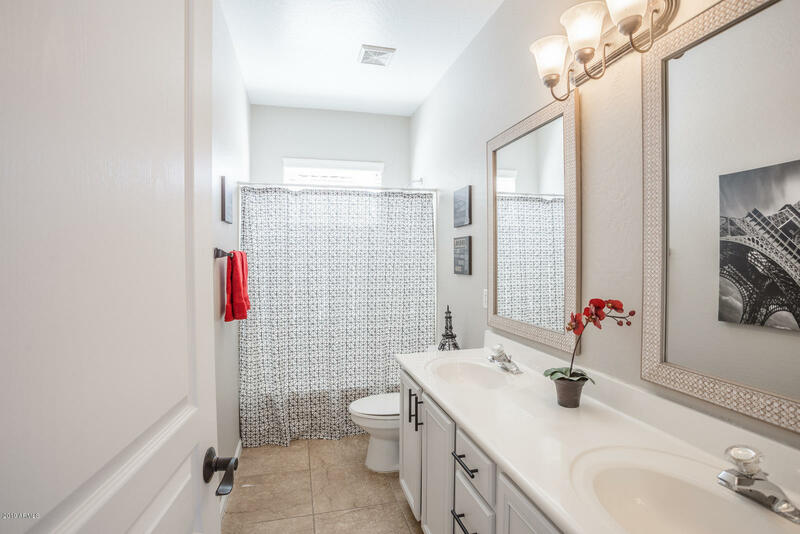 Pecos Park real estate has everything you’re looking for in a great suburban home!